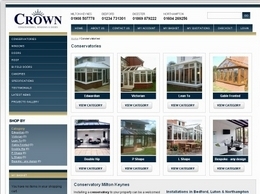 Crown Windows have been supplying conservatories in Bedford for over 20 years. 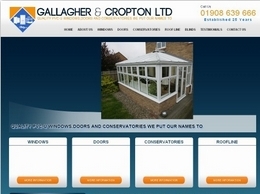 Gallagher & Cropton provide quality UPVC conservatories, windows and doors throughout Milton Keynes and Bedford. If you need professional and experienced Tiling Specialists for building contracts, tiling your business premises, or beautiful tiling to your home, then you should be speaking to Emerald Tiling. FENSA approved and with years of experience, Chiltern Home Improvements Limited has a reputation for quality installations and customer satisfaction in Luton, Hitchin, Harpenden, Bedford, Milton Keynes and surrounding areas.